BeenTouched series has become a synonym of special and exciting electronic music. 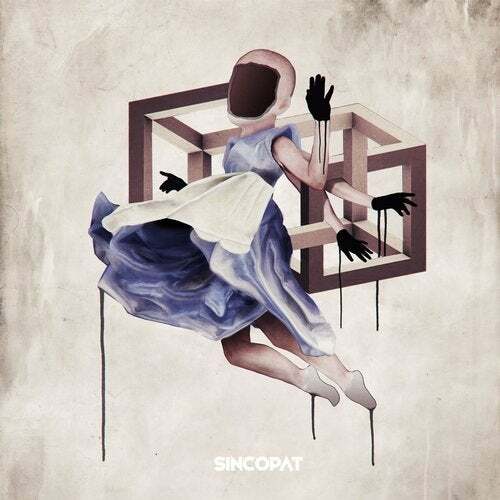 Its the Sincopat outlet for different and freestyle projects that come with new faces and fresh ideas. This time BeenTouched is back with another rising talent to be discovered. Max Jacob music is one of those artists whose music is under the radar, plenty of quality in a timeless scenario. His sound is so magnetic and full of character that we got shocked from the very first moment.